The Dance Album. It's official. If you like dance, and you're reading this page, you'll love this. And if you don't like dance, well, you might love this anyway. It's that good. Highlights include the I never knew it was so good covers of Last Ninja Palace and Game On , and an inspired re-rework of Comic Bakery. 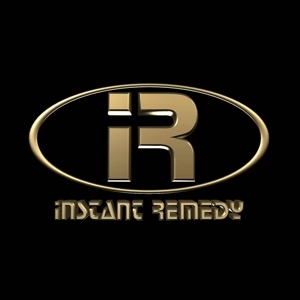 Pristine versions of Instant Remedy's most popular earlier remixes are included too. As played at parties across Europe!